Posted October 12, 2017 by Reed & Associates & filed under Press Releases. 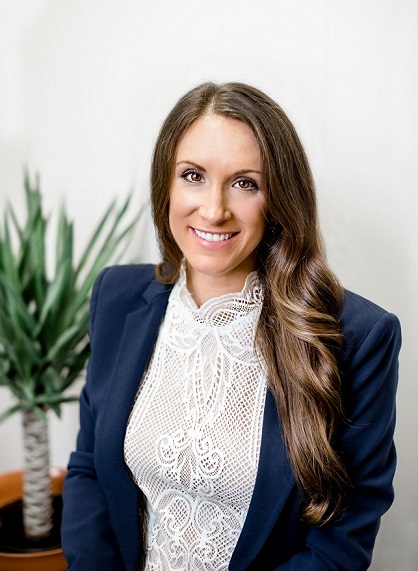 Reed & Associates Marketing (R&A) is proud to announce that Ashley Knepper, president and owner of the agency, was selected as a member of Old Dominion University’s (ODU) Educational Foundation Board of Trustees. The appointment was announced earlier this summer and will be a two-year term. The Educational Foundation was formed in 1955 to receive, administer and distribute funds and property in the furtherance of the educational activities and objectives of the University. It provides substantial support to the University’s academic programs through endowments and annual gifts, which includes funding faculty chairs and professorships, scholarships, research, and capital construction projects. As part of her role on the Board of Trustees, Knepper will serve on the Development Committee in support of the University’s fund-raising activities. She will be joined by other Hampton Roads business leaders, from organizations such as Willcox & Savage, P.C., TowneBank, Clark Nexsen and others. As part of this group, Knepper will be able to utilize her passion and skills to help spread awareness of the University’s academic curriculum and reach projected fundraising goals.